If you’re a little strapped for time or just prefer to watch, please check out our video summary of this article right below. It contains all of the helpful tips and advice so you won’t be missing out. If you’re like us and love to have a good read, see our full article a little further down. Black Friday has become one of the biggest days in the calendar for retailers across the globe. First conceived in the US, the concept has since travelled across the pond. Now, UK businesses big and small are jumping onboard the seasonal shopping extravaganza, attracting customers with huge discounts and promotions. In recent years, the total retail sales value for the month of November in the UK has increased by 10.85%, from 32.14bn in 2015 to 35.63bn in 2017 – and is expected to rise even further. Research shows that a pattern has begun to appear, with consumers now spending more on their Christmas shopping in November than December due to Black Friday. However, it’s not just the big retailers who can benefit from Black Friday – according to research, more than 75% of UK retailers offer some form of promotion related to this seasonal event. Most put together a Black Friday marketing strategy for both online and offline channels ahead of the big day to ensure their sales roll in. Discover our guide to Black Friday marketing ideas for small businesses to see how you can get involved with the shopping phenomenon this year. Using social media channels and sending out email campaigns can lead to a successful online event for your business this Black Friday. Leverage the power of social media – it’s the perfect tool to start promoting your Black Friday event early. Look at the engagement metrics of your social channels and find out which one is most successful. Once you know what platform is best to use, start a countdown campaign in the build-up to the day. 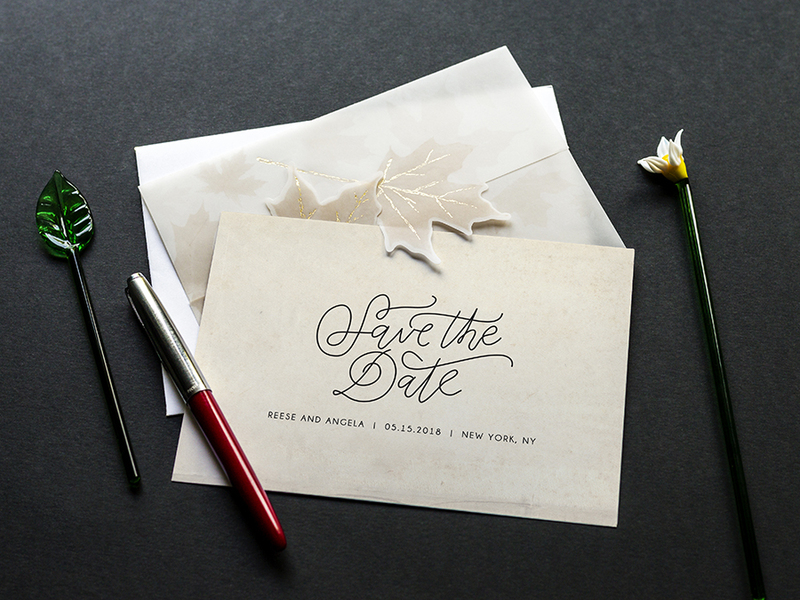 Provide sneak peeks and hint at what your customers can expect – it’ll help create anticipation around your event. On Black Friday itself, make sure you’ve optimised your hashtags and created eye-catching visuals to spread the word and get your company noticed. Ryanair did just that on Twitter in 2017 and enjoyed an increase in engagement (more than 25%) compared to the day before they made the announcement. Tap into your existing customer base and offer exclusive discounts to those signed up to your company’s emails. Use a catchy subject line and put a promotion in your customers’ inboxes just before the clock strikes midnight and Black Friday begins. ASOS, John Lewis and House of Fraser are among the national retailers who employ this tactic – follow their lead and you could reap the benefits. It’s a great way to reward loyal customers and encourage more people to sign up to your mailing list. Think about how you can adapt your promotions throughout Black Friday. By releasing a different deal or slashing prices per hour, you can keep your customers engaged and spending more as time ticks on. Fashion retailer Pretty Little Thing did exactly that in 2017, with flash competitions and hourly discounts helping create a sense of urgency. Research shows that demand for different products can change by the hour, with electronics most popular during the early hours and fashion being the focus later on in the day. Think about what’s best for your business and release your hourly deals via social media or email, making it clear that there are more promotions to come. Roll out an offline Black Friday marketing strategy to work hand-in-hand with your online efforts. By using printed materials and in-store goodies, or even hosting a charity event, you could boost your sales this Black Friday. Advertise your Black Friday event both instore and online with a customised printed flyer, highlighting the discounts customers can expect to find. Hit the streets before, and during, Black Friday with a flyer campaign to spread the word about your deals. 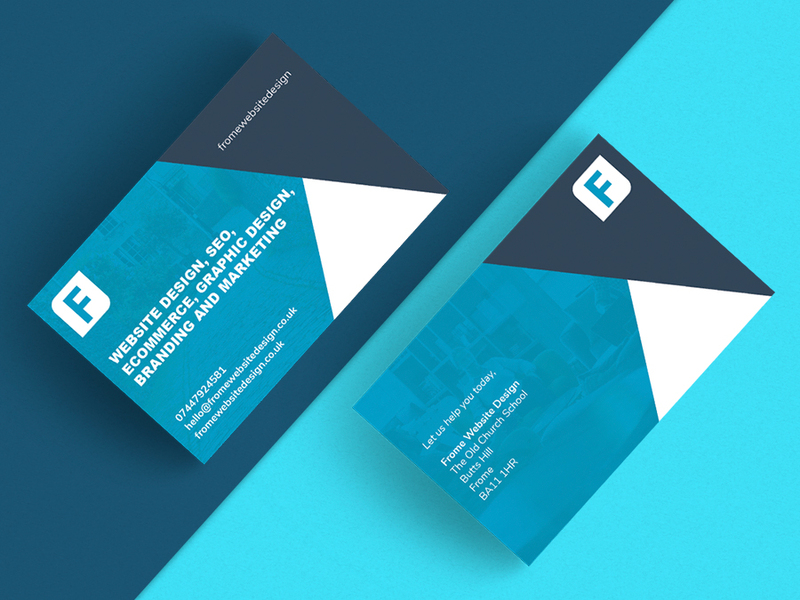 To track the impact of your flyers, consider including a unique offer, such as a freebie or added discount, for those who come into your shop with your flyer. Even though this event only occurs once a year, it can have a huge effect in the lead up to Christmas. Go big with your instore branding, using eye-catching banners, stickers and posters to advertise your unmissable Black Friday event. Place customised roller banners, emblazoned with bold lettering and striking graphics, instore. For posters, use vibrant images alongside bright lettering and distribute them across your local area. Read our blog on attention-grabbing poster ideas for more information. Lastly, use personalised stickers to help identify discounted items and draw customers directly to the products in your Black Friday sale. 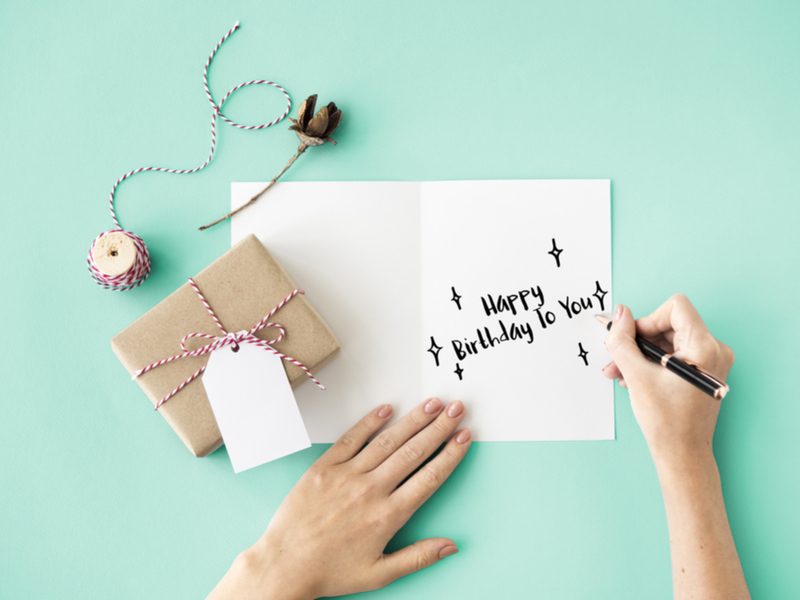 Designing a printed gift guide tailored to your event can be a valuable asset this Black Friday. Include your bestsellers, top deals and even a printed map of the store, with the location of your merchandise clearly marked, to support and encourage your customers to make purchases. Black Friday can see masses of people frantically in search of the best deals. By presenting a freebie or giveaway, you can encourage your customers to stick with you throughout the event. This could be as simple as offering a hot beverage or food while customers are deal hunting. Or for something on a bigger scale, run a giveaway or competition throughout the day. While Black Friday offers the opportunity to promote products and boost your business, it’s also a great time to give back to your community. Set up a donation box instore or offer a portion of your earnings to a chosen charity. Pieminister, a pie business based in south-west England, did just that in recent years, with a ‘Black Pie Day’ campaign to support Shelter, a homeless charity. They shunned the normal Black Friday promotions and instead, gave away produce at pop-up shops in return for charitable donations. 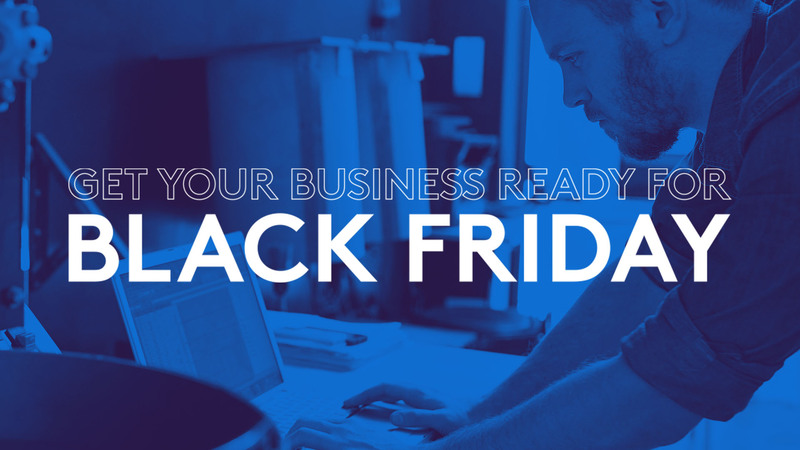 Using these useful Black Friday ideas, consider the ways you can promote your business, bolster sales and convert potential customers this November.